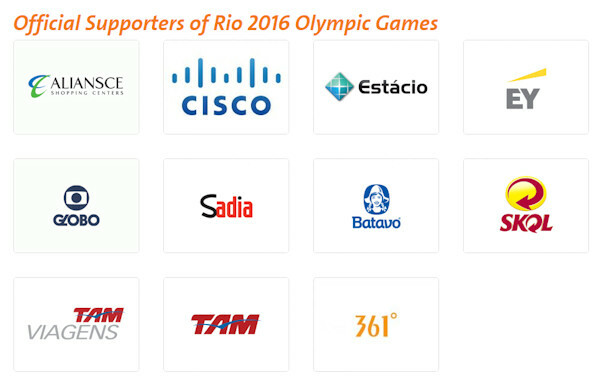 The top level of sponsorship for the Rio 2016 Olympic Games consists of 11 companies who have worldwide sponsorship rights. 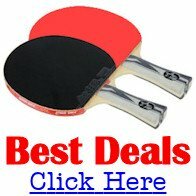 The ITTF organise sponsors for their events and awarded contracts to table tennis companies for the table tennis tables, table tennis balls, and the floor covering at the 2016 Olympic Games. 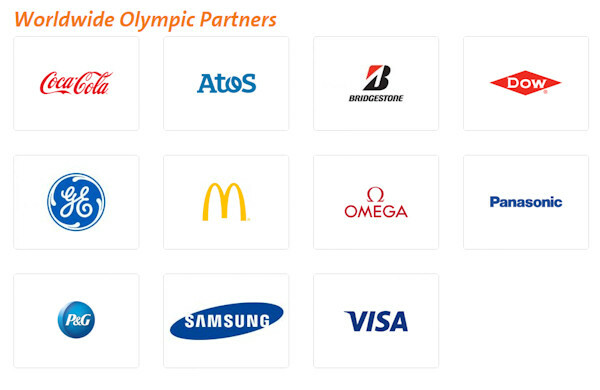 So who sponsors the table tennis events? The table tennis tables used for the Rio 2016 Olympic Games were supplied by San-Ei. San-Ei are a Japanese company. 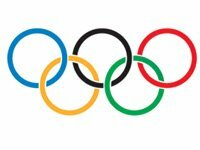 The table tennis balls used for the Rio 2016 Olympic Games were supplied by DHS (Double Happiness Sports). Double Happiness are a Chinese company. The table tennis flooring for the Rio 2016 Olympic Games was supplied by Tinsue. Tinsue also supplied the floor covering for London 2012.